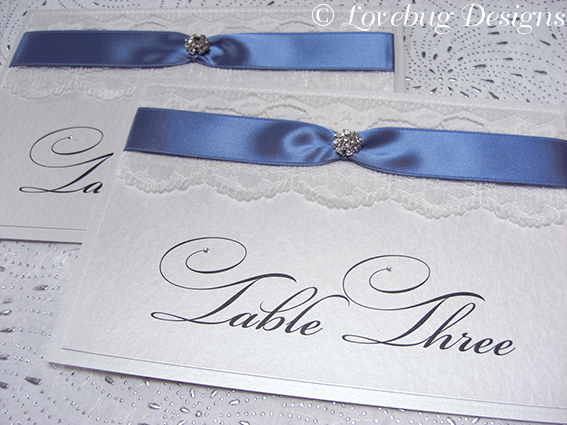 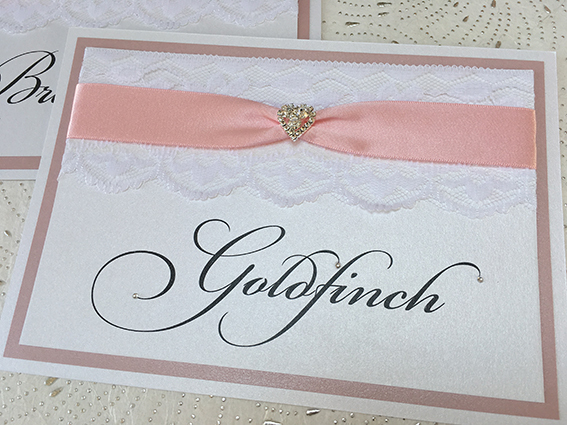 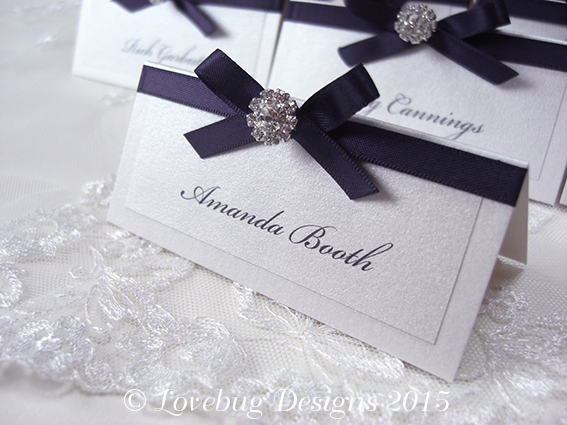 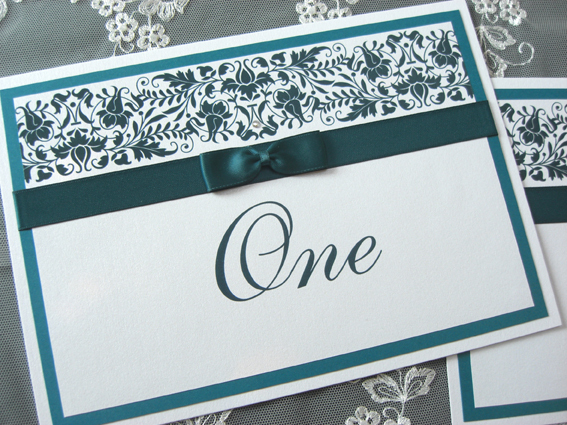 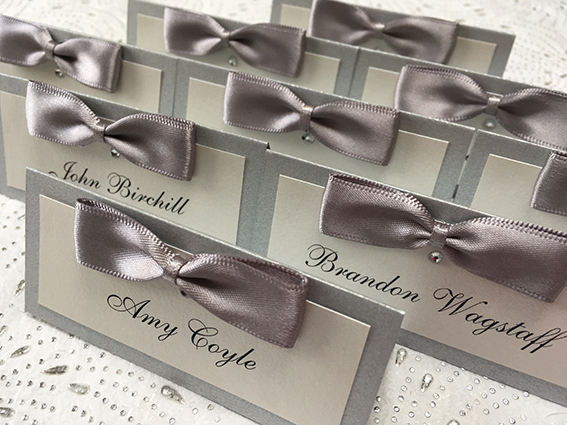 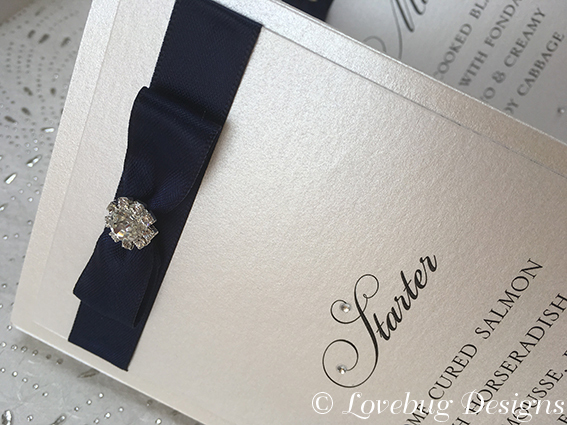 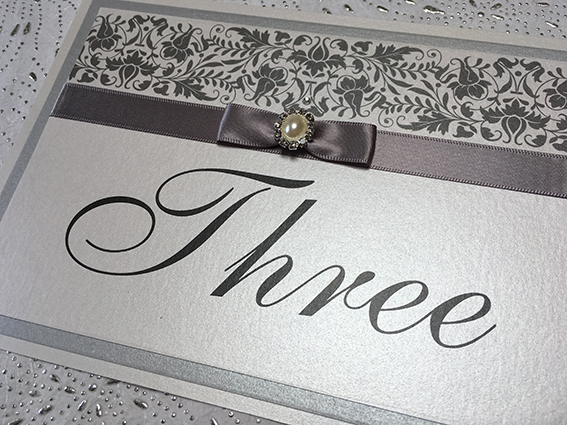 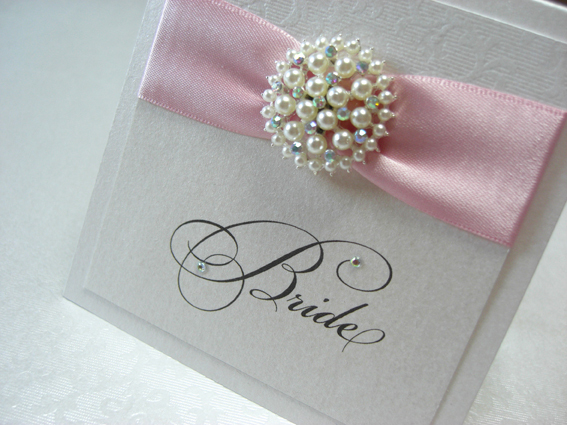 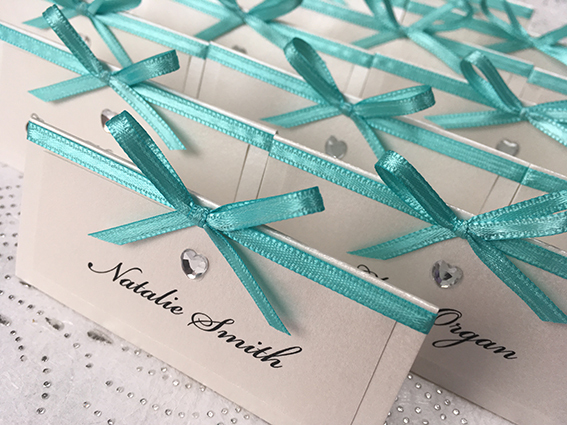 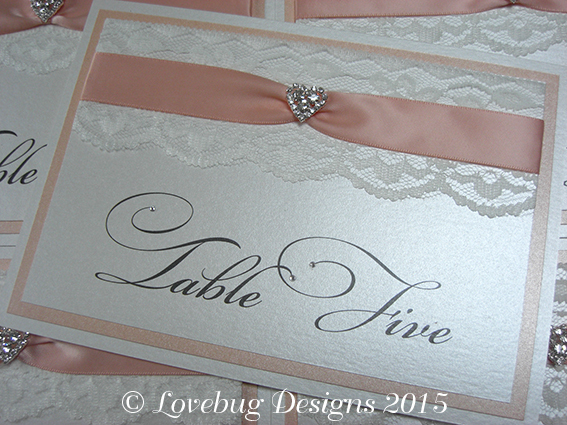 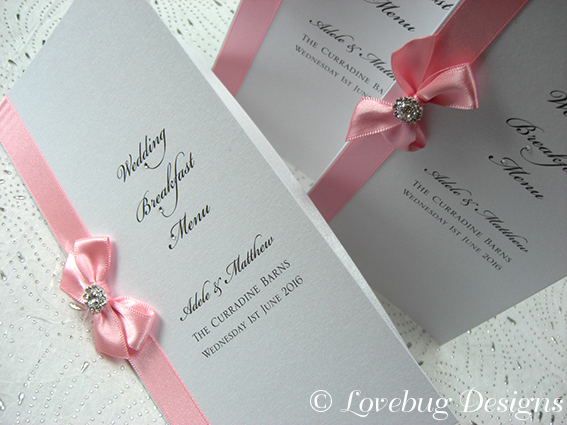 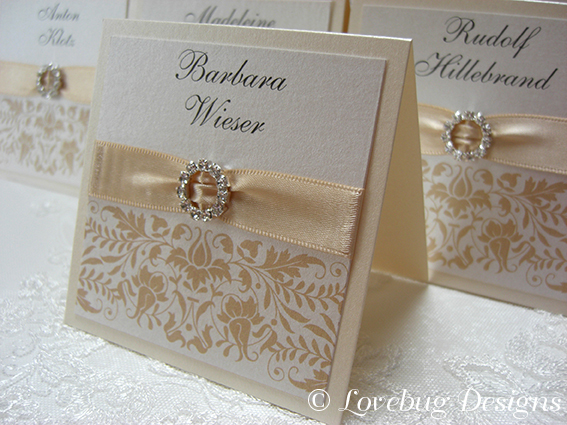 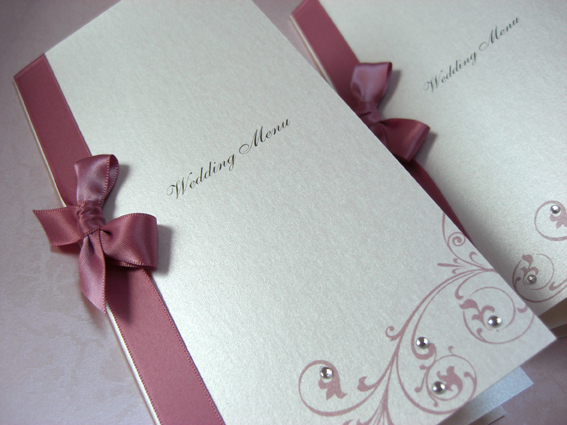 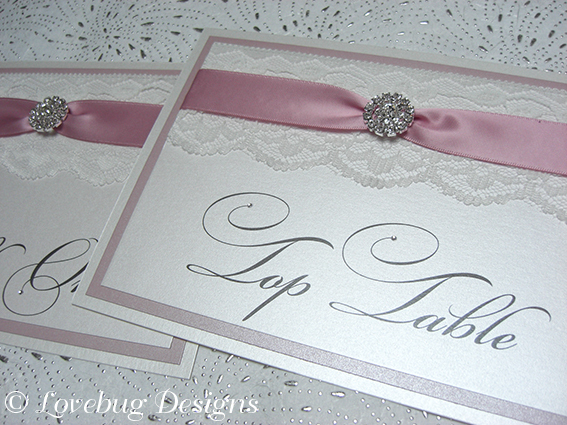 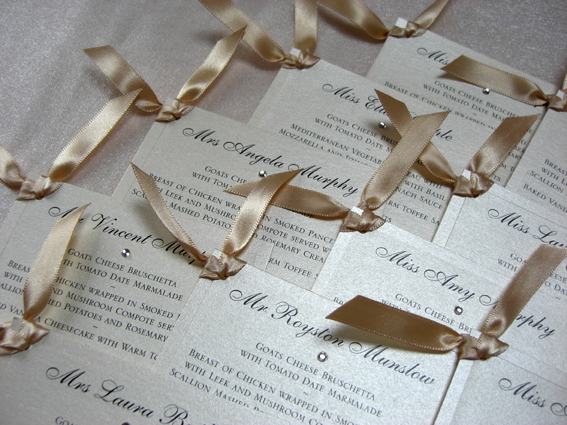 Follow through from the invitations with coordinating stationery for your tables at the reception. 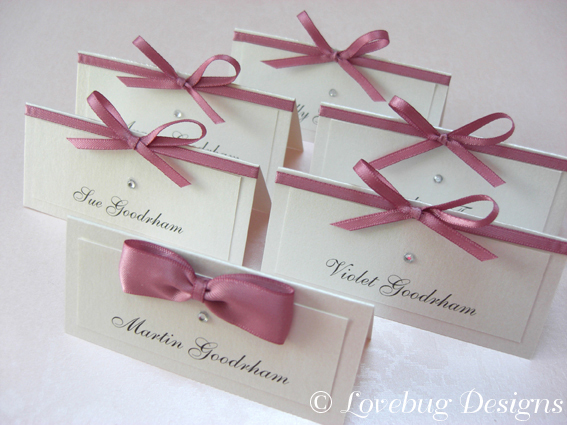 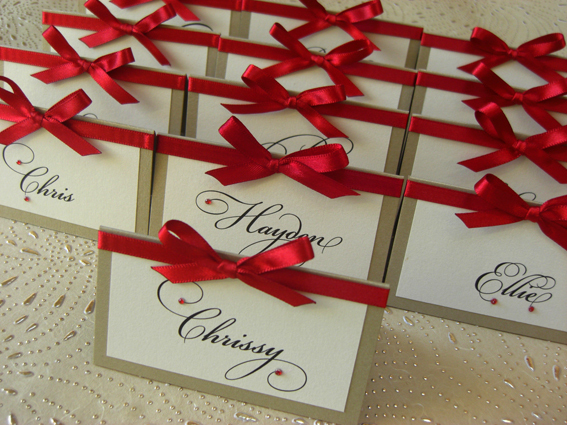 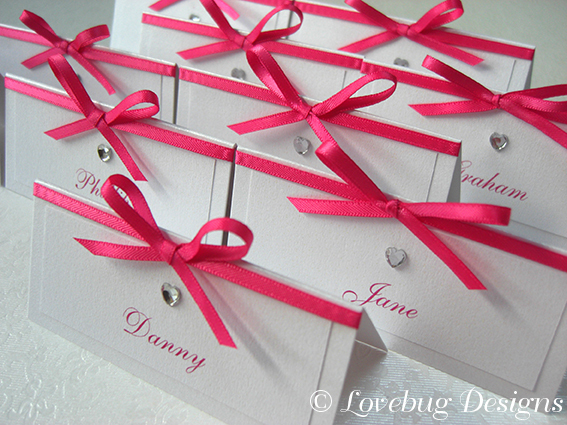 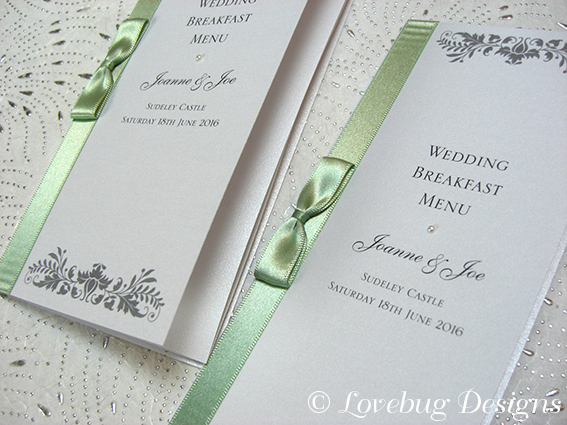 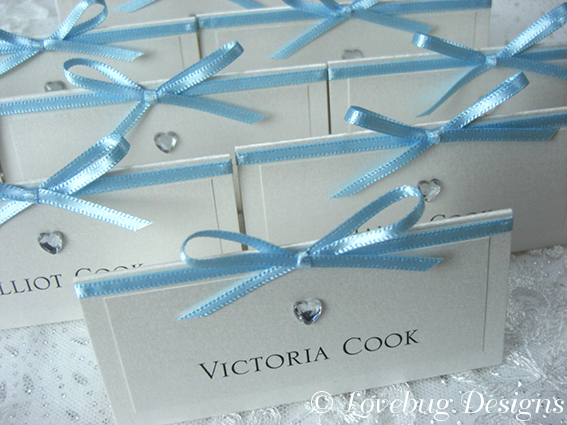 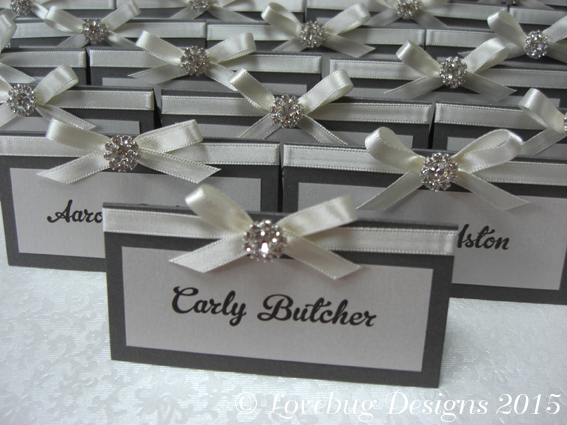 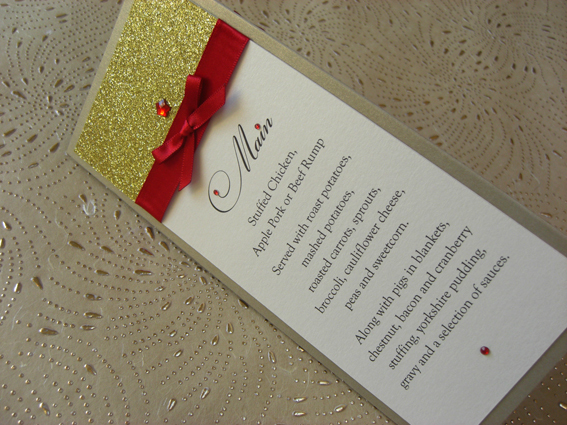 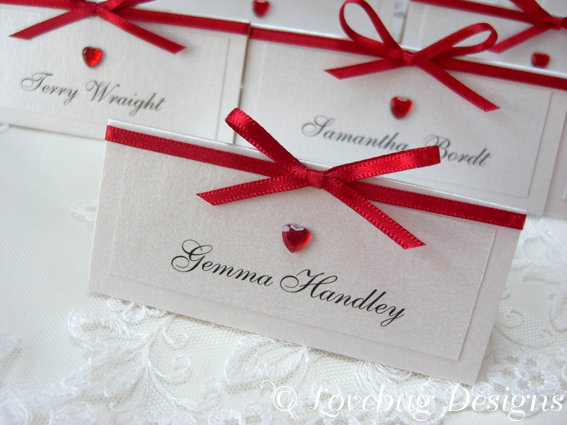 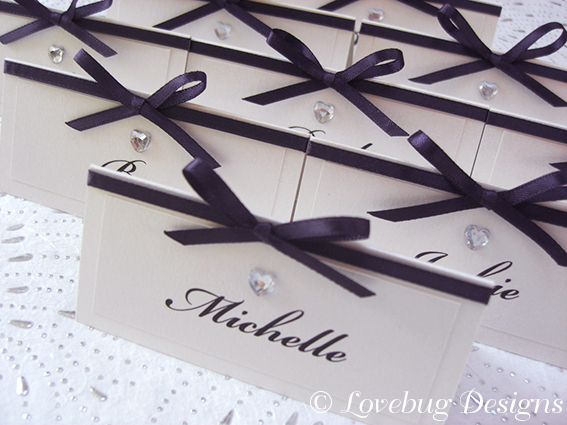 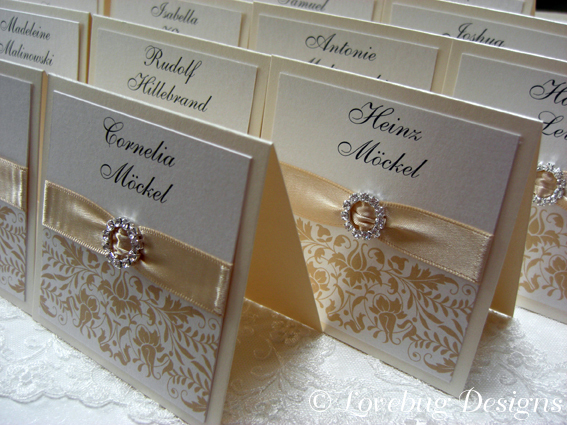 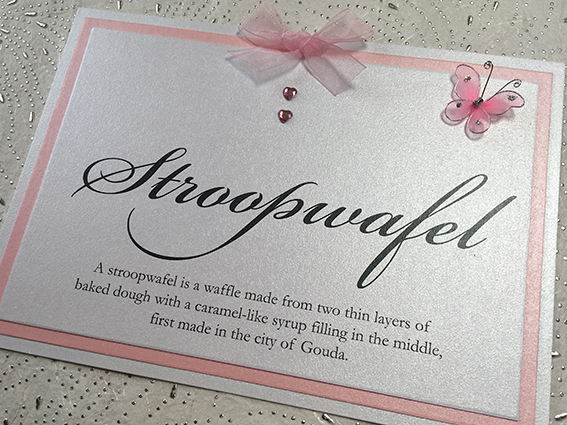 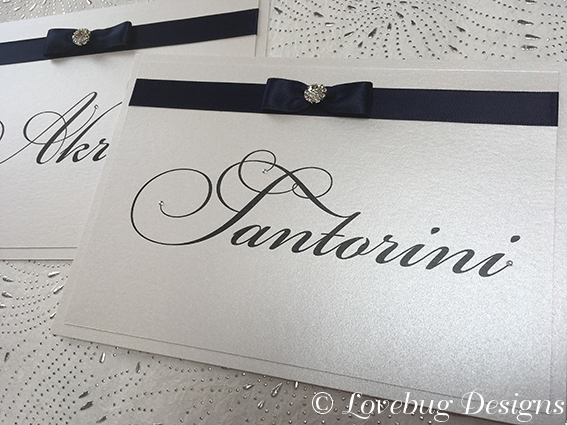 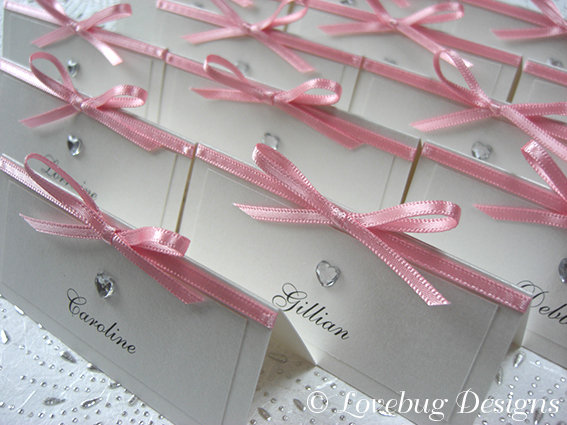 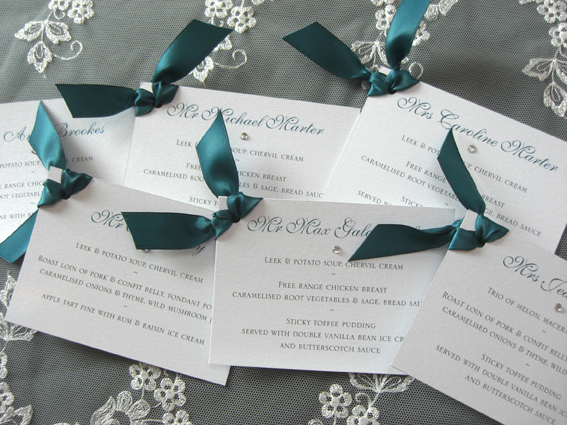 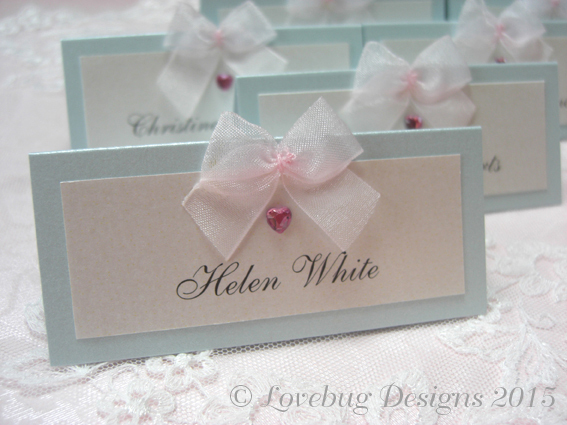 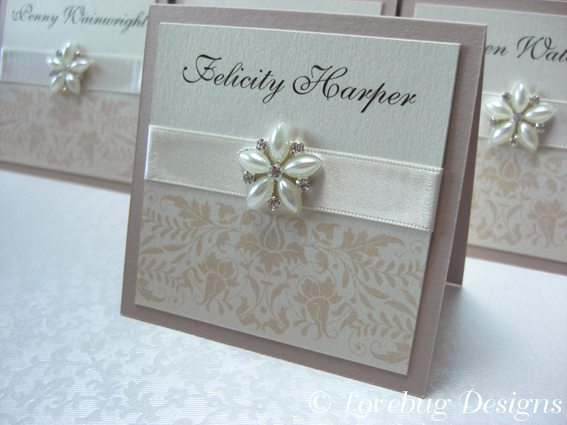 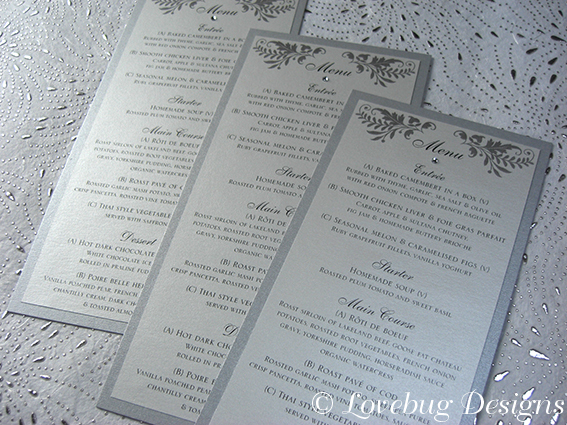 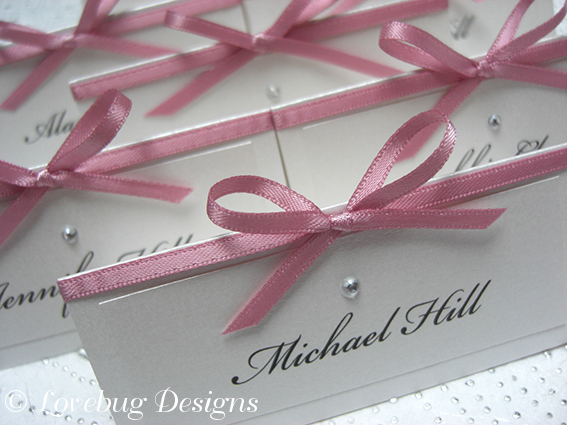 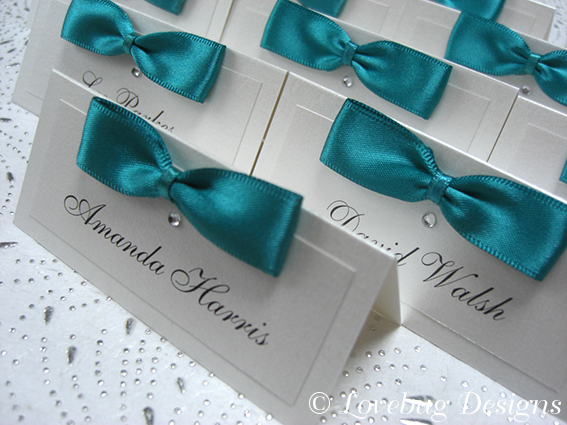 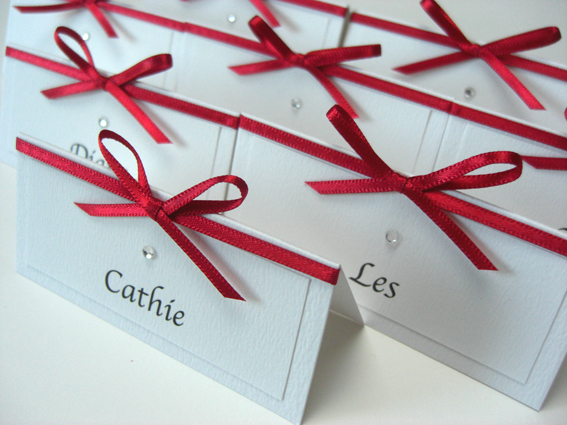 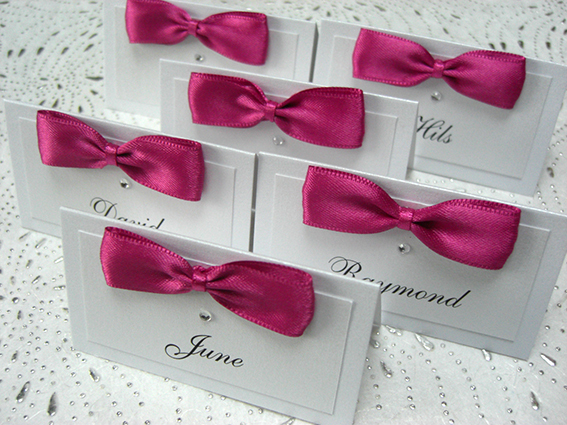 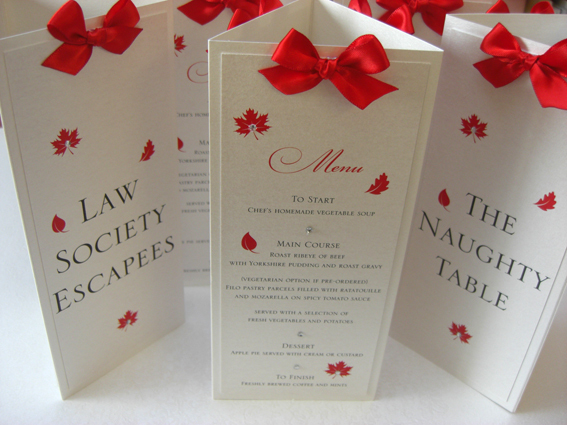 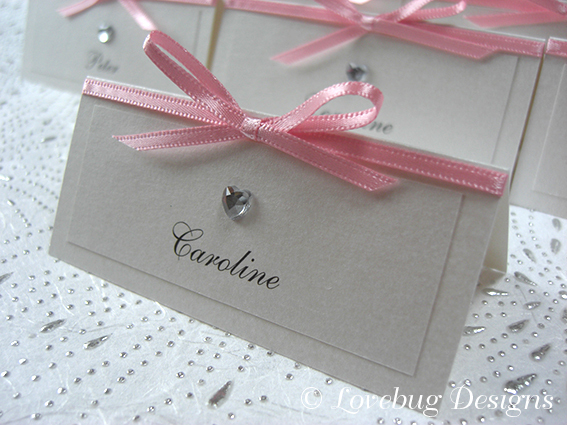 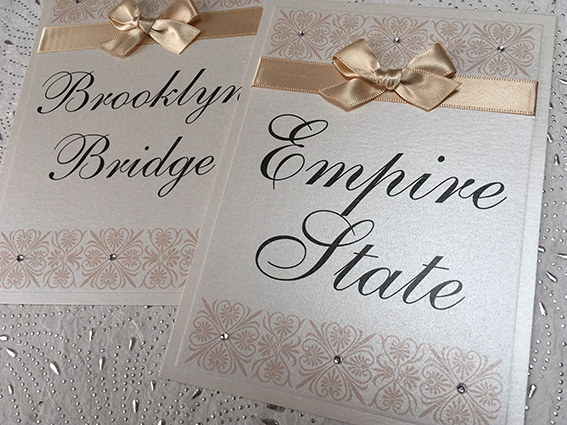 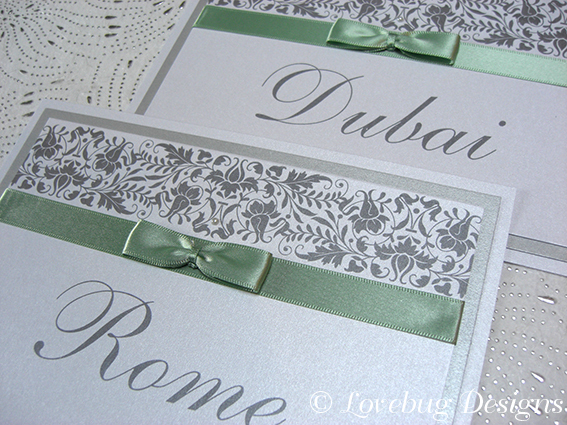 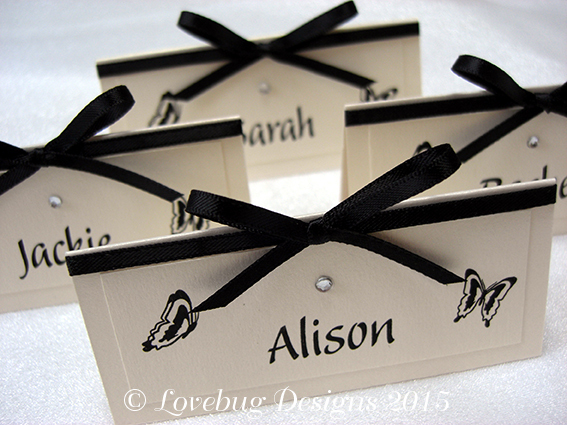 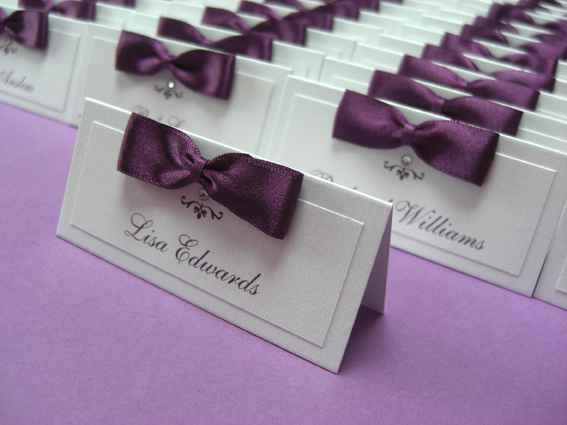 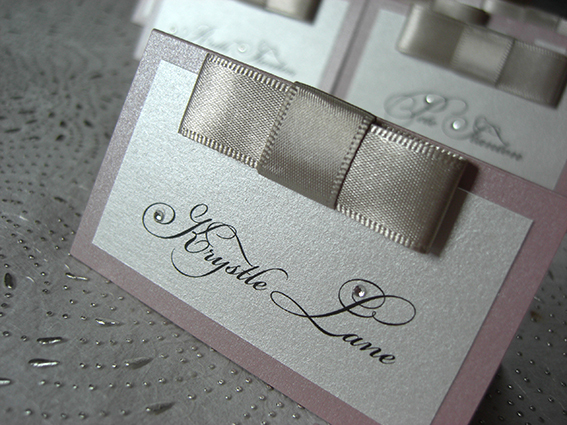 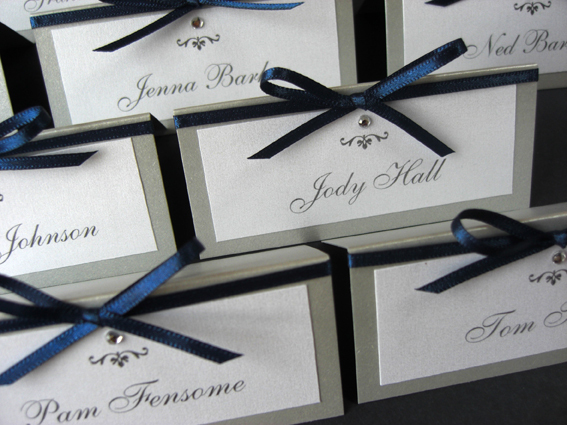 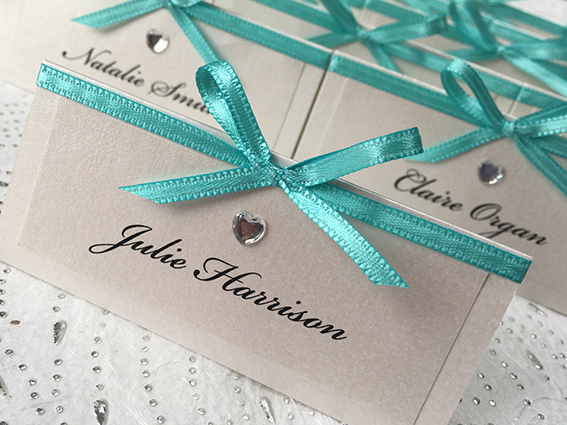 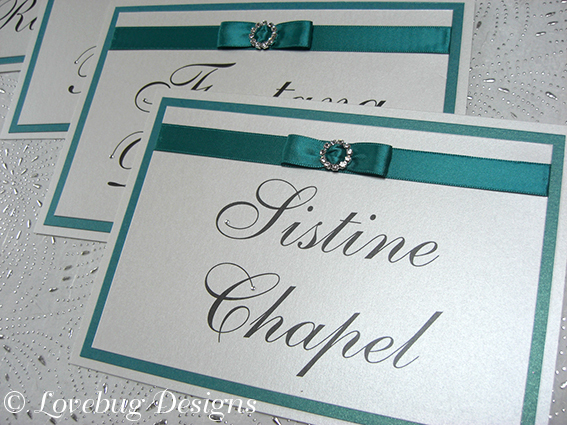 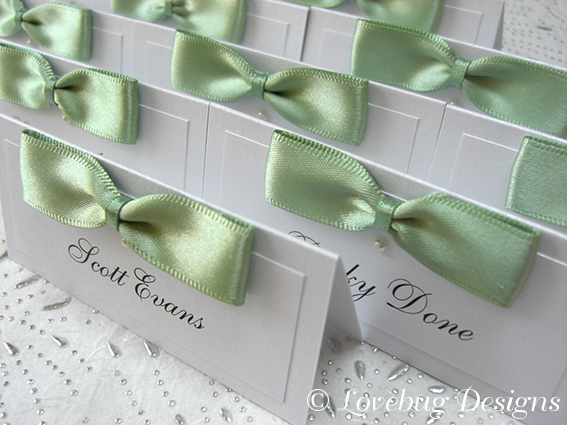 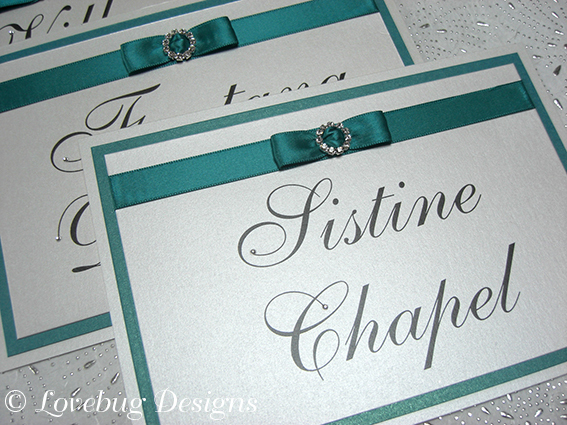 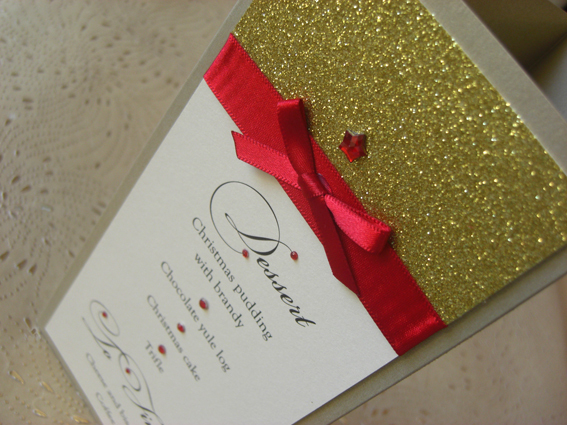 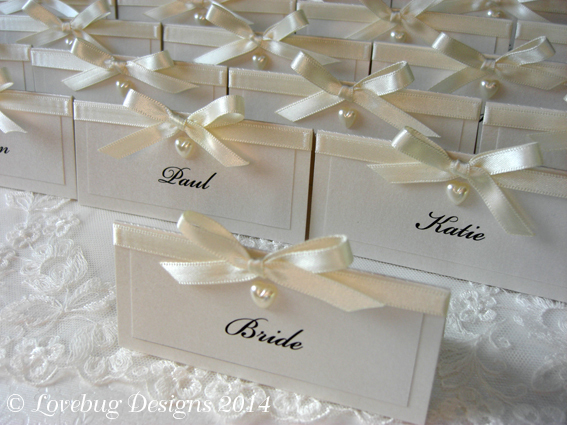 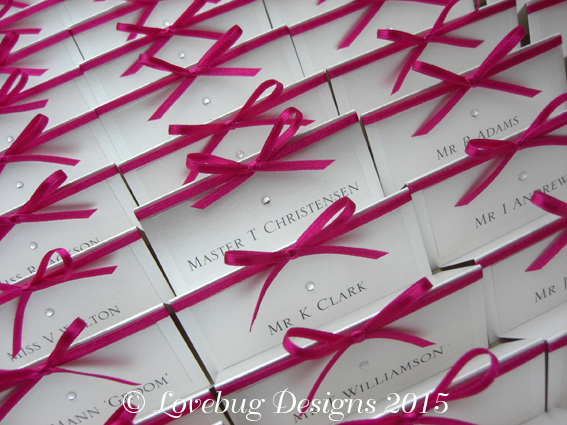 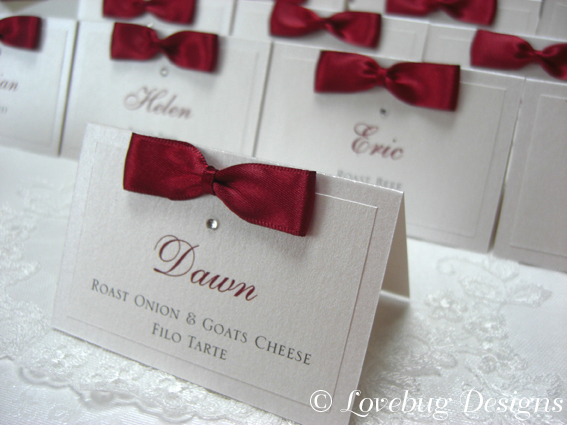 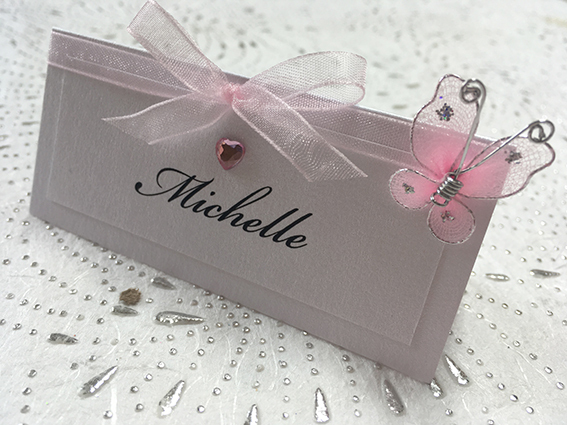 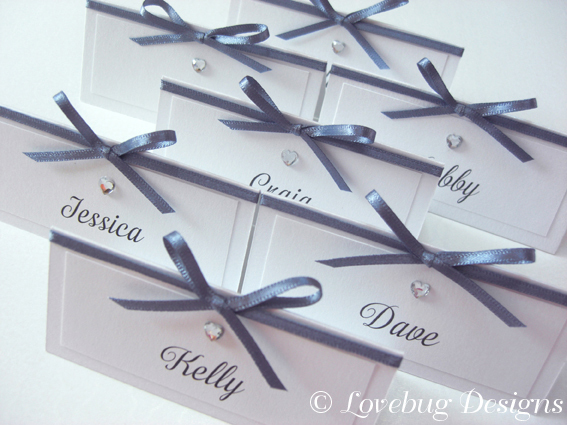 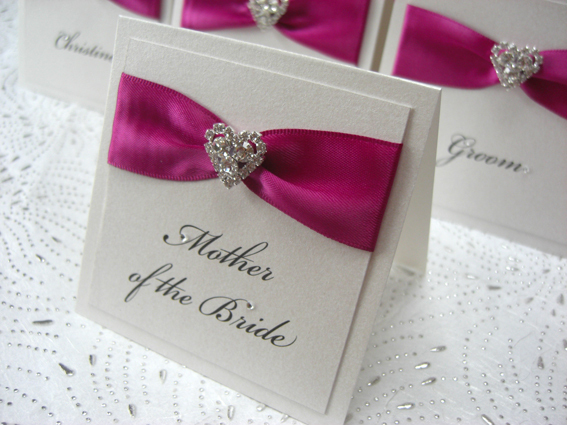 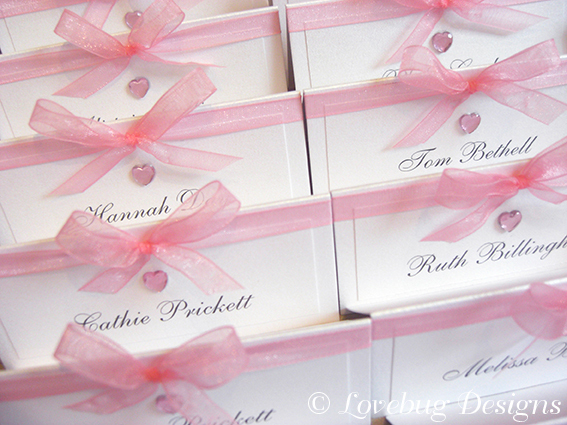 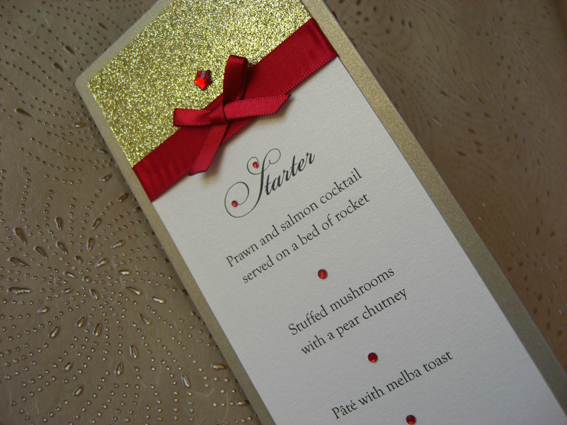 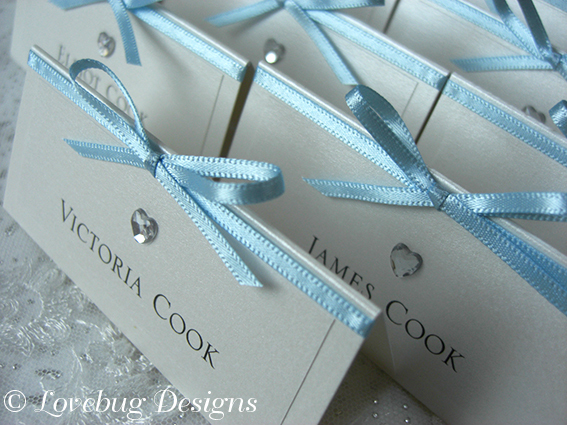 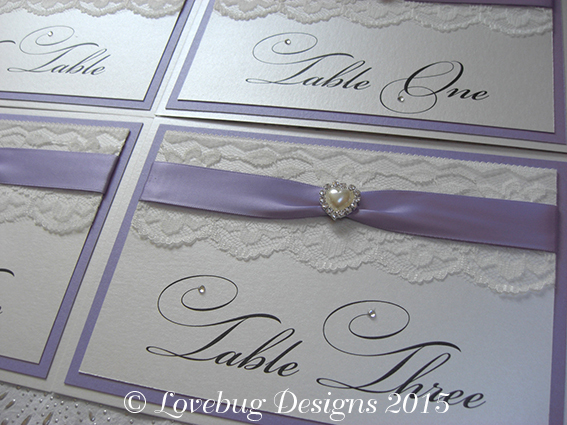 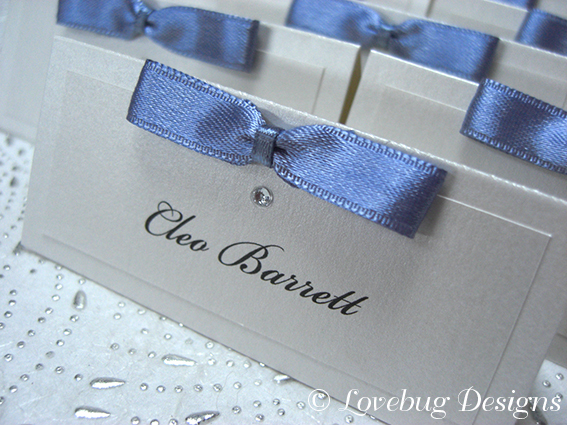 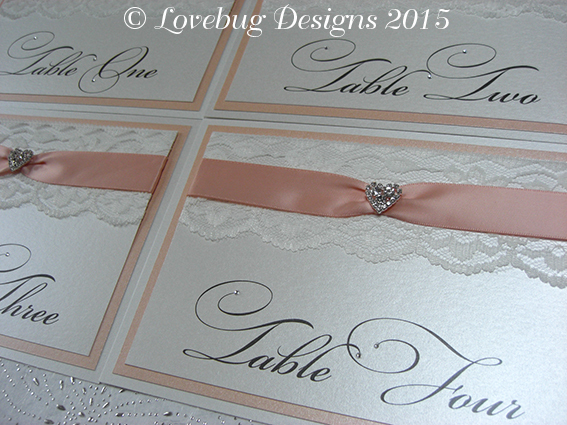 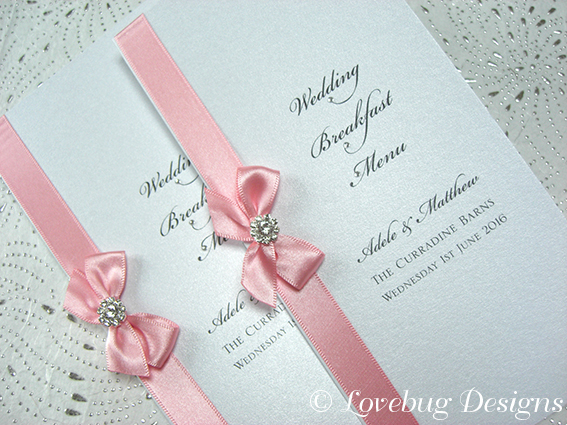 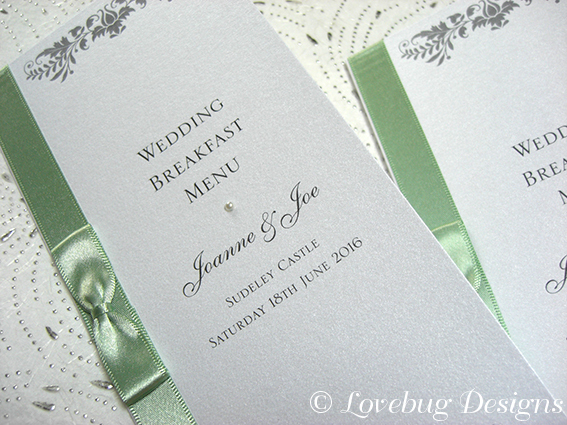 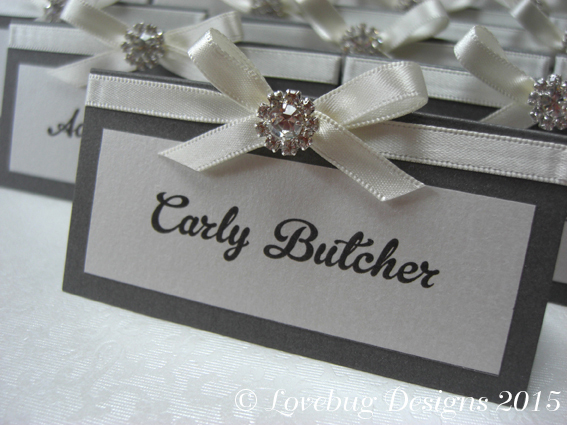 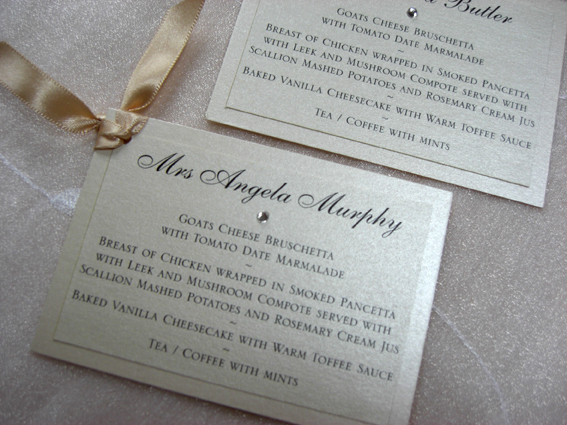 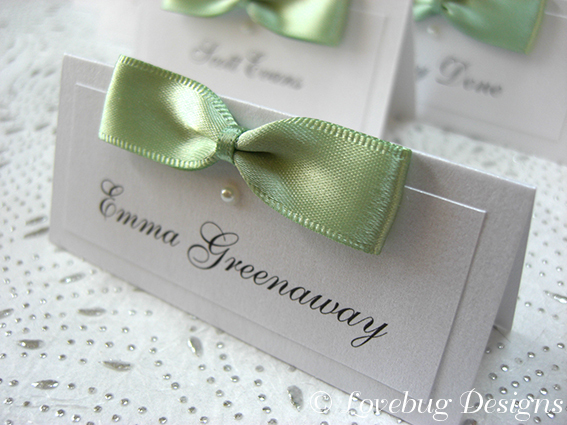 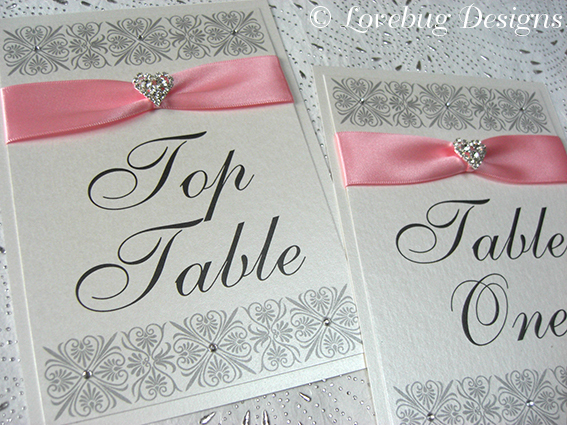 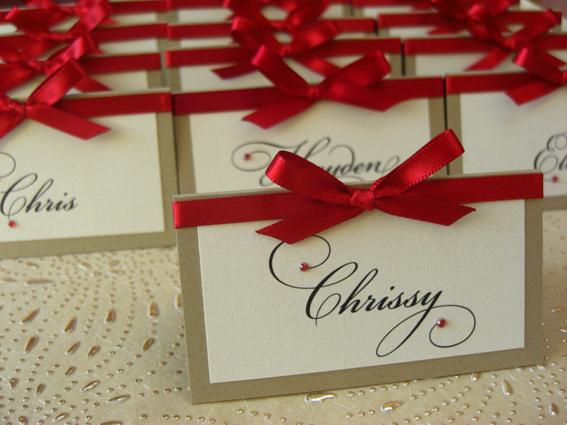 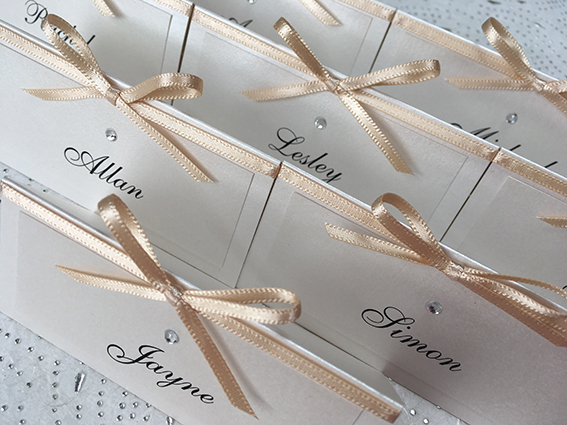 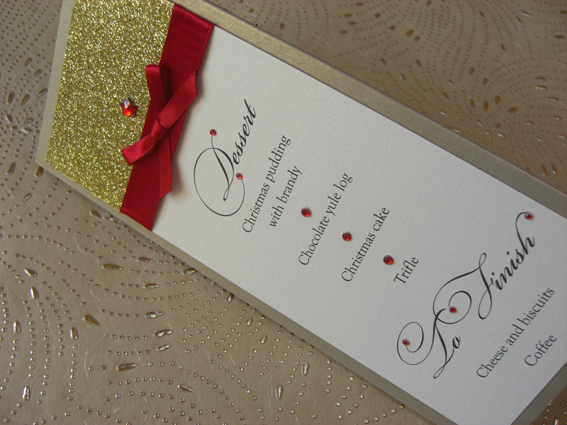 Bring your theme and colours together with place cards, table names and menus. 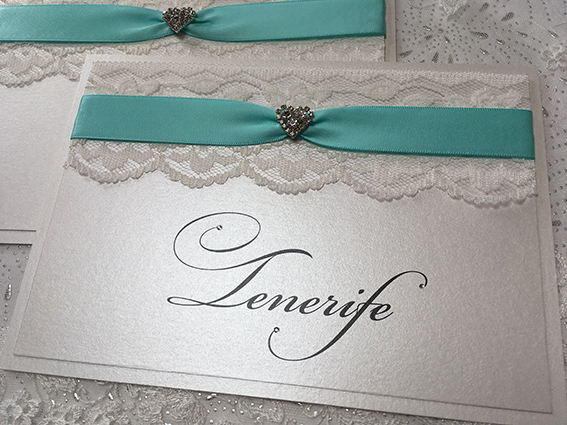 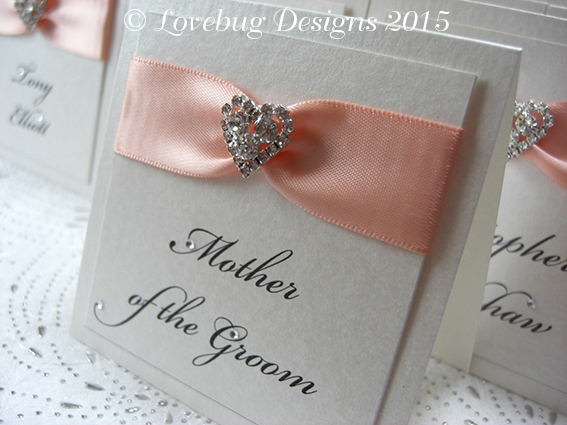 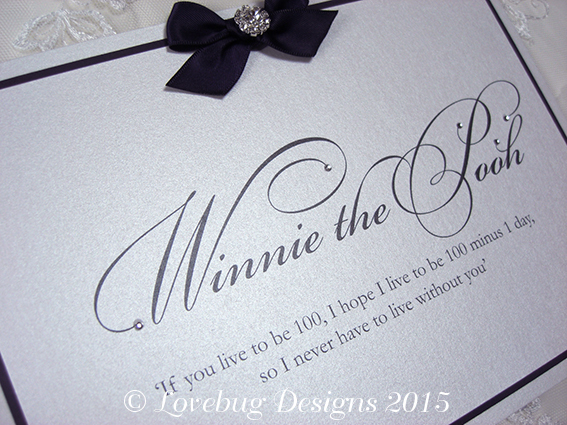 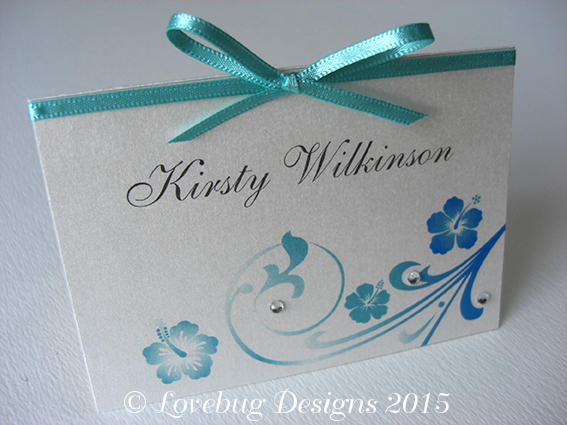 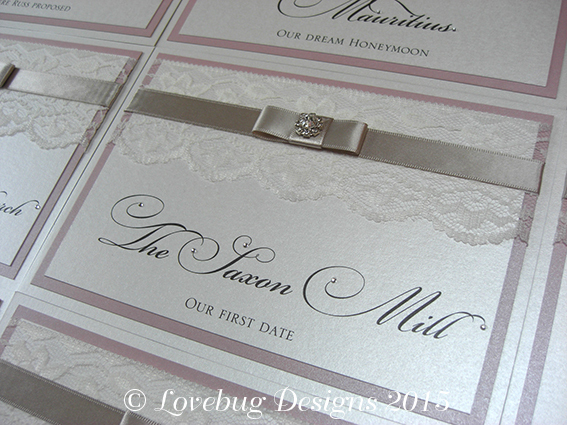 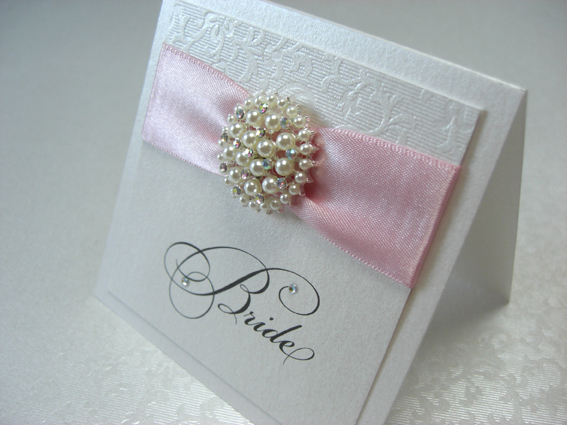 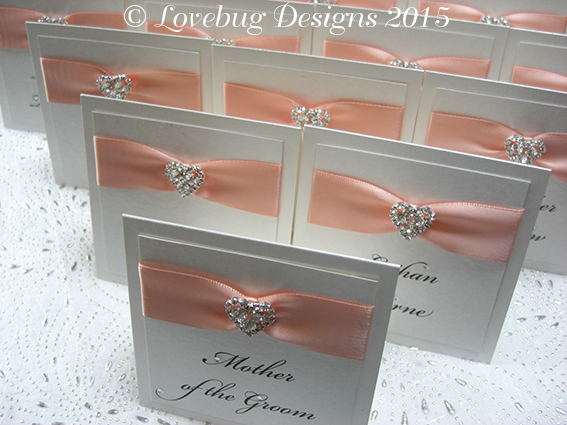 Any design from the invitation gallery can be used, so if you do not see the matching images here then please note they are still available.